Page Six TV is looking for its next host. 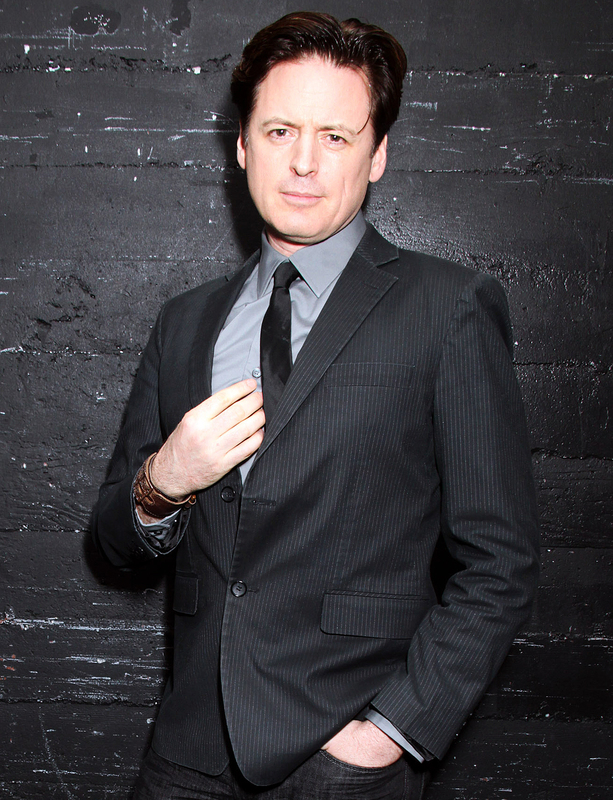 John Fugelsang has left the entertainment news program, Us Weekly can exclusively confirm. “It was a mutually agreed upon decision. The show is now utilizing guest hosts and auditioning them throughout the remainder of the season,” an insider confirms to Us. The show has already been picked up for a second season. The panelists on the show — Bravo’s Fashion Queens Bevy Smith, Variety reporter Elizabeth Wagmeister and Page Six reporter Carlos Greer — will be joined by guest hosts for the rest of the season until they find a replacement for 48-year-old Fugelsang. Page Six’s editor Emily Smith and deputy editor Ian Mohr will also appear on the show. Dave Holmes, currently the Editor-at Large for Esquire.com, was the first guest host, appearing on the show from March 12 through March 16. He is best known for hosting MTV’s 120 Minutes, Video Clichés and Say What? Karaoke until 2001. Jason Dundas, an Australian-born TV presenter known for his appearances on Entertainment Tonight and hosting The X factor Australia in 2016, was the second guest host, appearing on the show from March 19 to March 23. 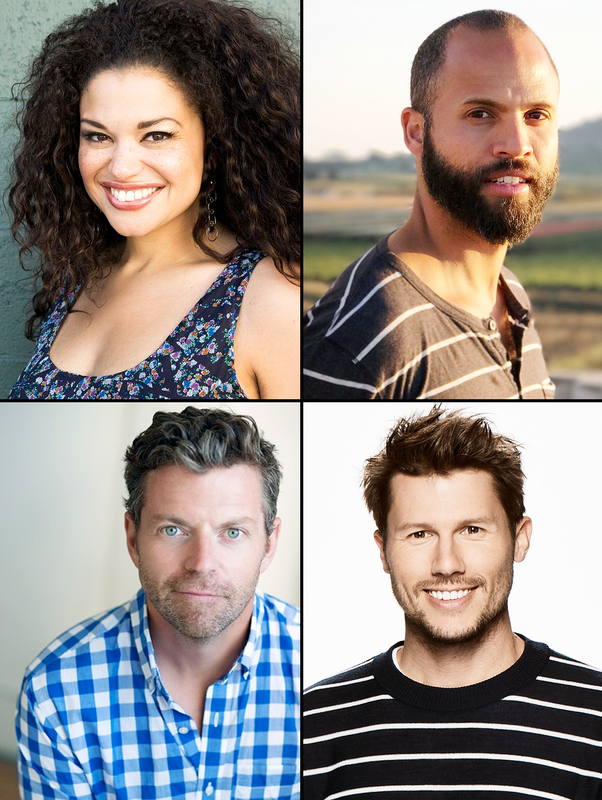 Upcoming hosts include MTV personality Quddus, who hosts GRAMMYS LIVE for Grammys.com, and Michelle Buteau, who hosts Late Night Whatever podcast and previously hosted VH1’s Big Morning Buzz with Nick Lachey. More guests will be announced in the coming weeks. Page Six TV airs on weekdays. Check your local listings for air times.